AV-1 with the Power Winder “A” attached. The AV-1 in black or white makes no difference. 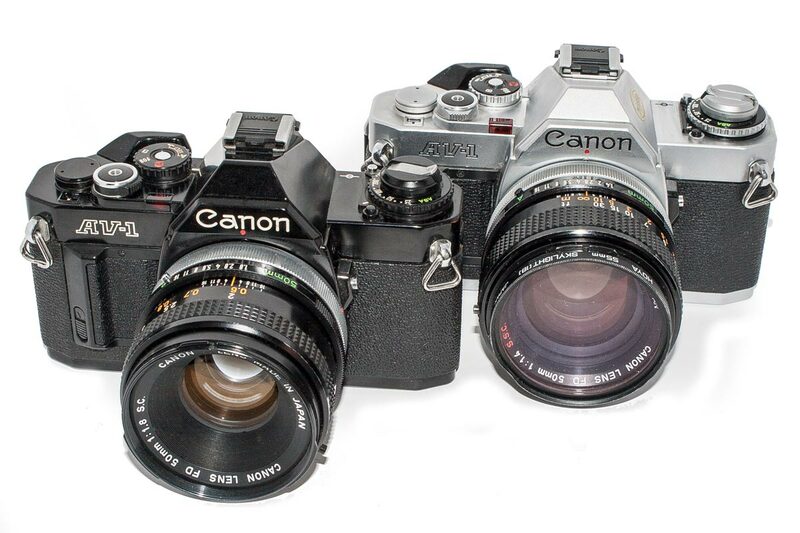 They are the same camera. Just different paint. But I like the black. I think it more elegant. Up to this point Canon auto exposure cameras were all working in Tv (Time Value) mode. 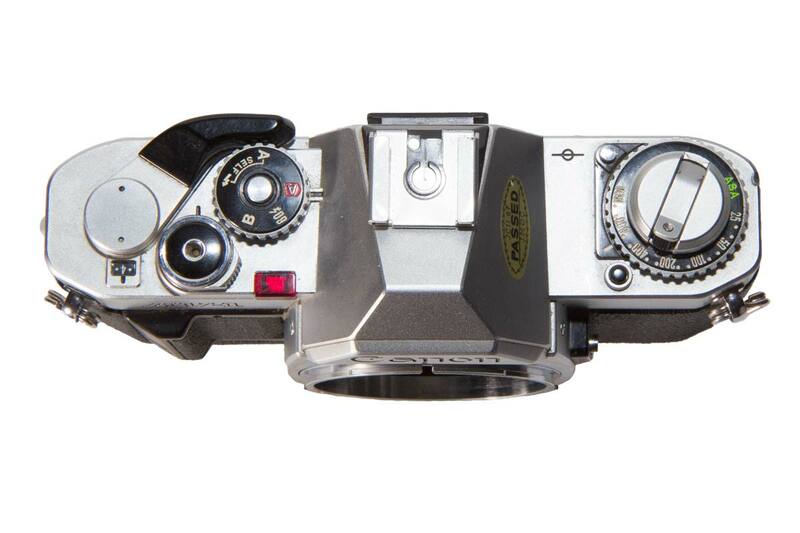 We now call that shutter priority mode but the old abbreviation has stayed with us. 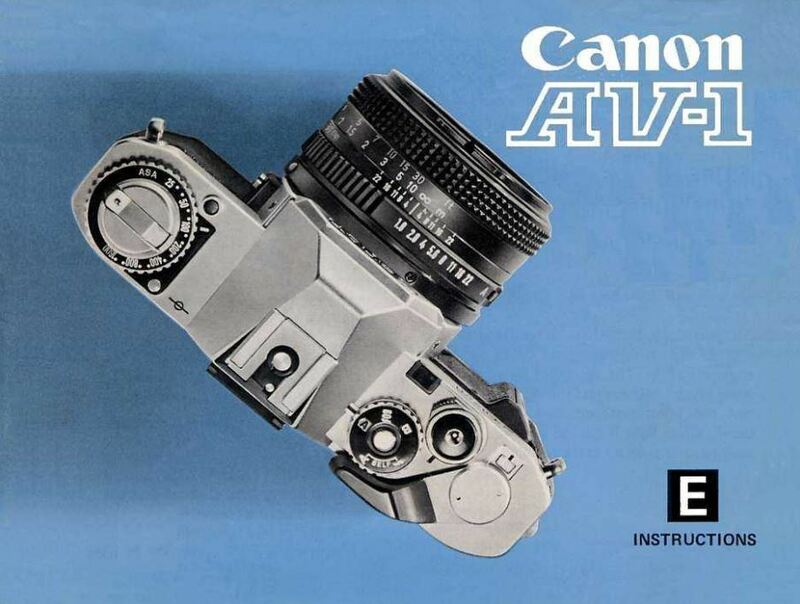 Competing camera companies were offering SLR’s with Aperture Priority (Av which is short for Aperture Value) mode and Canon’s distributors were pushing for such a camera. 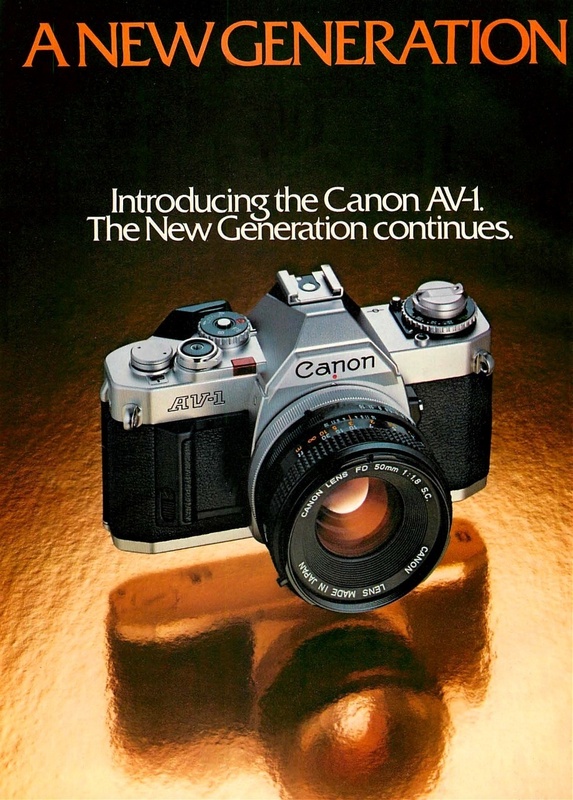 The AV-1 was Canon’s answer to this demand. 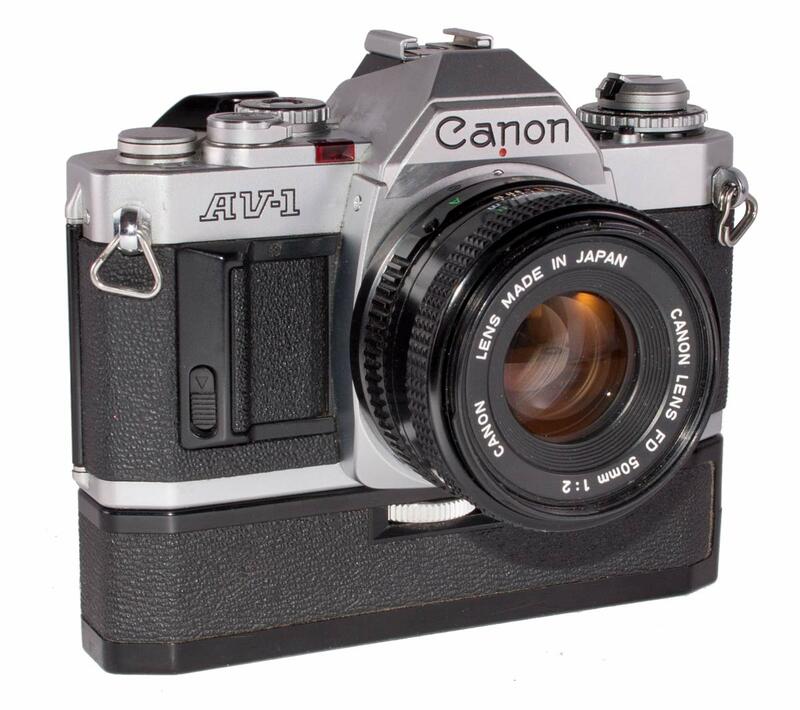 With this camera Canon also introduced and New FD lens mount which allowed for much faster and more convenient lens mounting and dismounting. 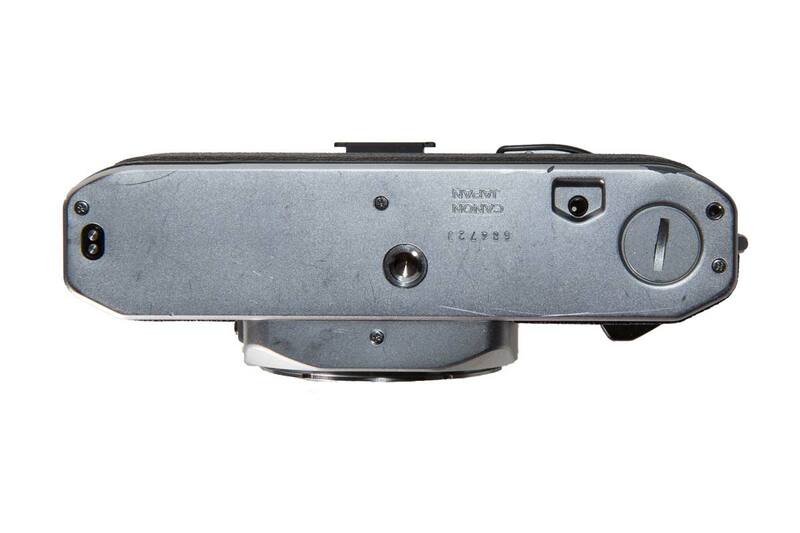 The change was in the mounting rings on the lenses while the mount on the camera remained the same. 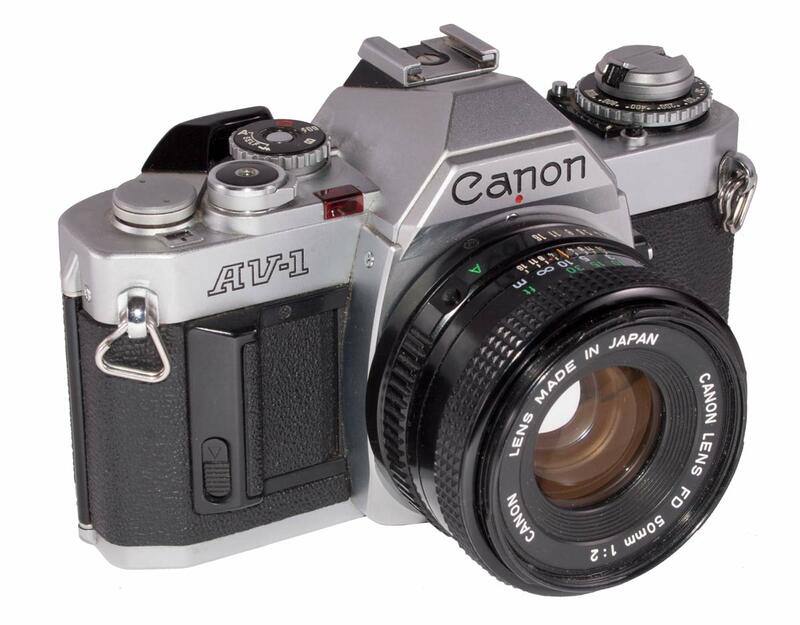 The AV-1 was very much an AE-1 with Av metering. 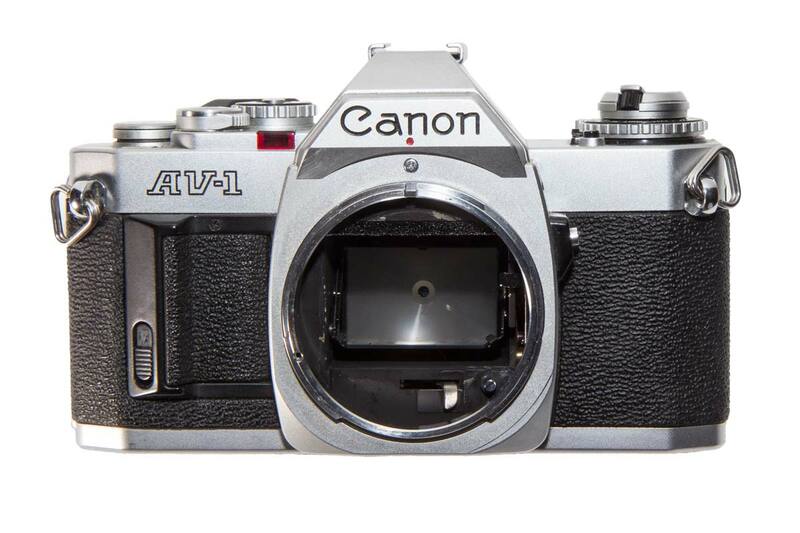 All AE-1 accessories will fit and work on the AV-1. 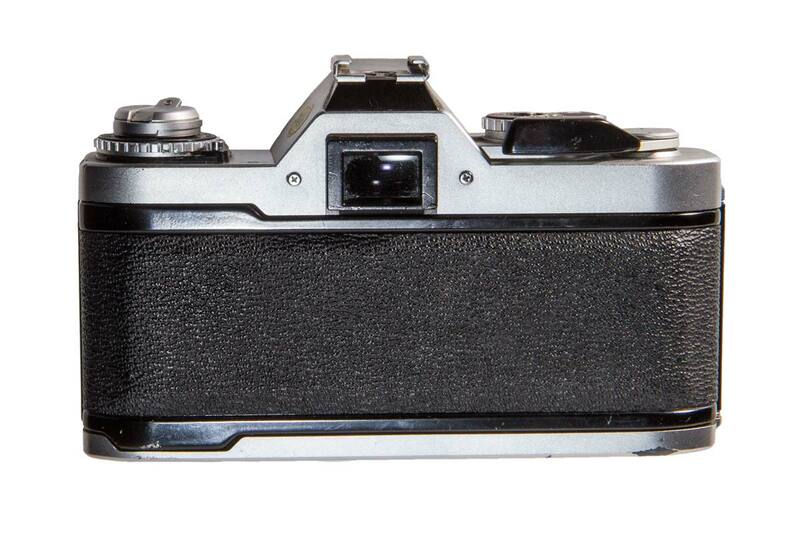 This camera was not capable of operating with manual exposure. There are no shutter speeds on the speed dial. 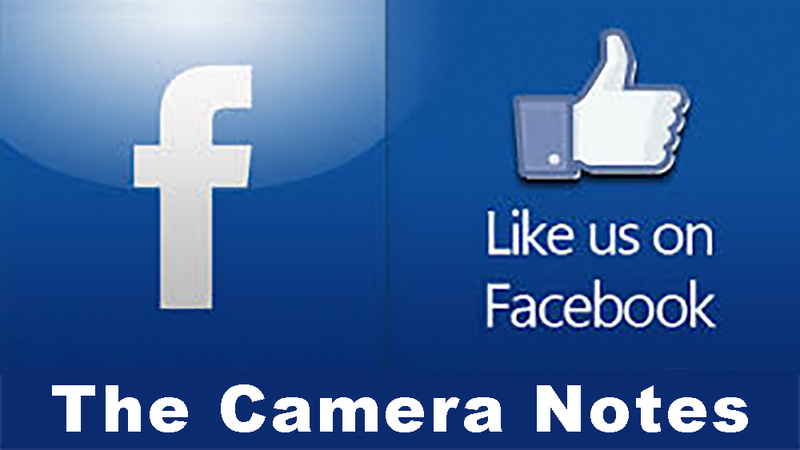 The operator can only set the aperture. 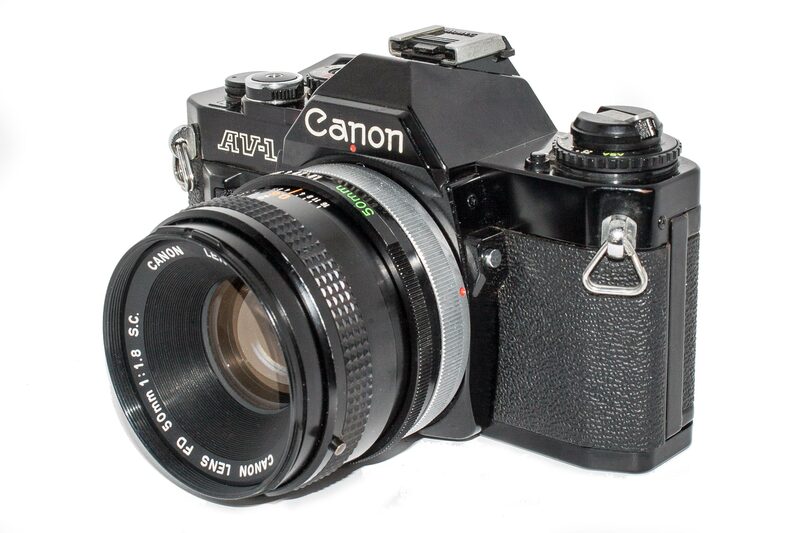 As an entry level camera, this was a very capable machine. 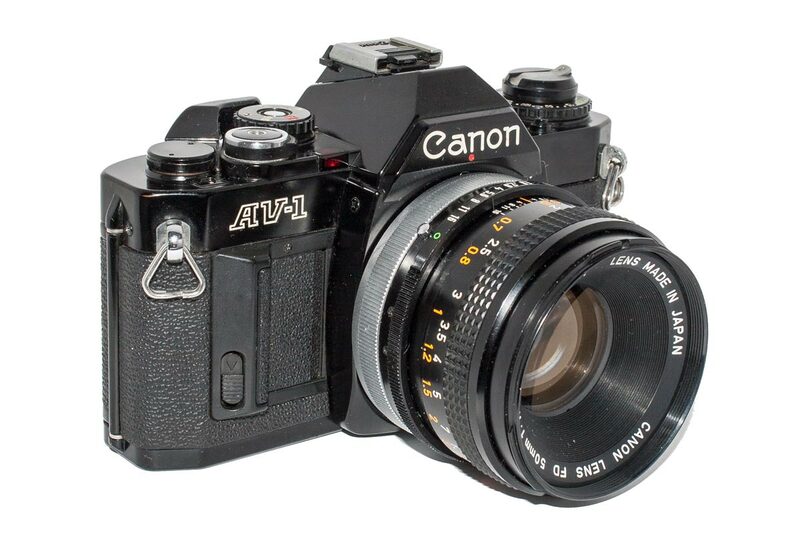 It has the charcteristic solid feel of its siblings and it functions smoothly as you would expect from a Canon camera.